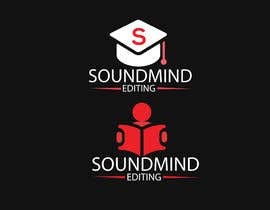 I need a logo designed for a freelance podcast editing business. 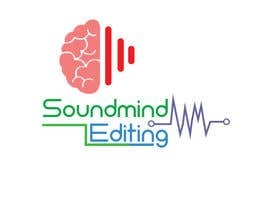 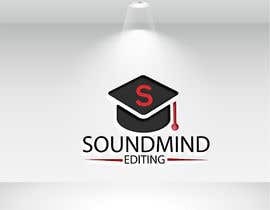 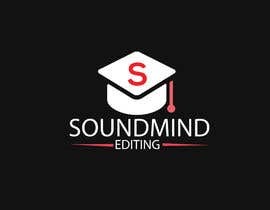 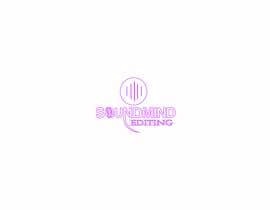 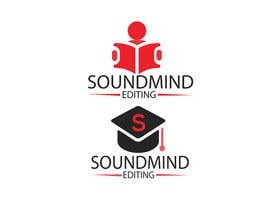 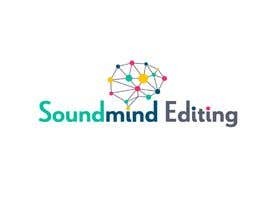 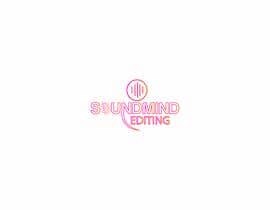 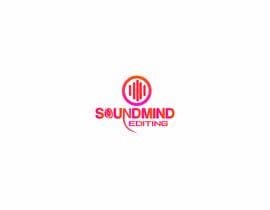 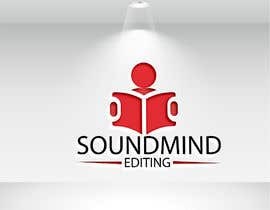 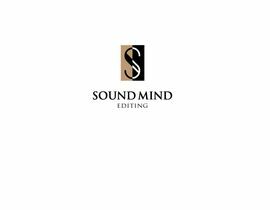 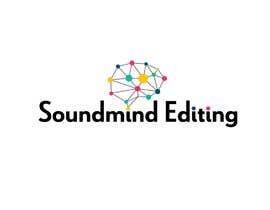 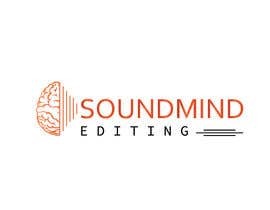 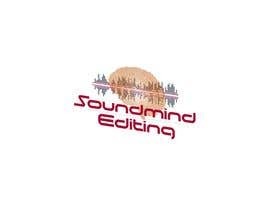 The business name is "soundmind editing". 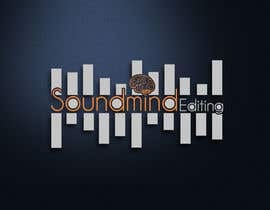 I'd like the logo to be simple yet memorable. 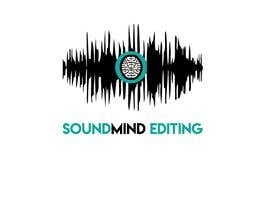 It would be if the logo somehow incorporated an image of a brain and a soundwave interwoven into the same image.